Mayday Parade. www.myspace.com/maydayparade. 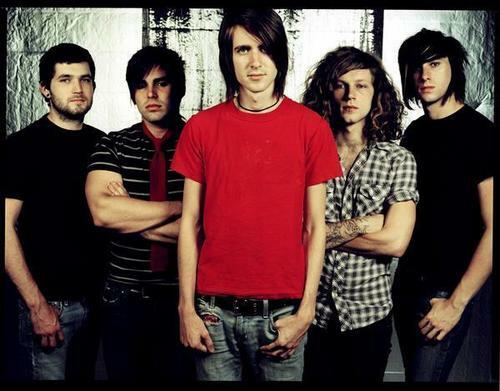 Wallpaper and background images in the Mayday Parade club tagged: mayday parade. This Mayday Parade photo might contain pantleg, celana panjang, tanda, poster, teks, and papan tulis.